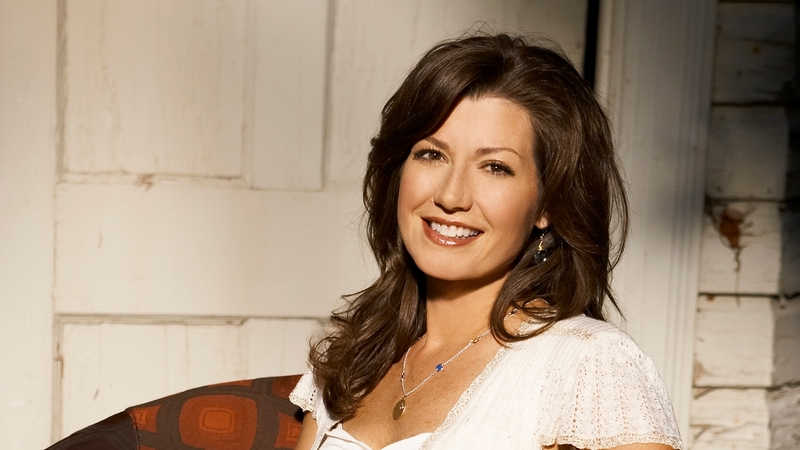 Affectionately referred to as “The Queen of Christian Pop,” it’s impossible to mention Christian music—and its impact on culture—without making reference to Amy Grant. As the best-selling contemporary Christian singer of all time with more than 30 million units sold, Amy has been given a star on the famed Hollywood Walk of Fame as well as being the first Christian artist ever to achieve a Platinum album (Heart in Motion, 1991). Amy also had a mainstream pop hit that was a #1 single, “Baby Baby,” which was written as a dedication to her daughter Millie. Amy started her career at the tender age of 16, as she scored a record deal with a song she made for her parents that was played for a music industry executive over the phone. While writing the majority of the songs for her self-titled debut, Amy was still a college student—first at Furman University, and later, Vanderbilt. She eventually left college to focus more on music after making a few more albums, including 1979’s My Father’s Eyes, which featured the famous title track written by her future husband, fellow artist Gary Chapman. Amy wasn’t deterred by the criticism from Unguarded, however, and for the past 25 years has continued to make music that appeals to a broad range of listeners, as well as display her authenticity in singing about God, faith and everyday life. This is most evident in her latest single, “Better Than a Hallelujah.” The song showcases the „honest cries of breaking hearts,” ranging from soldiers, drunkards, and mothers. Amy will also performing in a variety of shows across the U.S. in 2012- including the Women of Faith Conference and Christmas at The Ryman with Amy and Vince.